← End your Summer the Right Way! The annual Barclay Friends’ Festival of Gardens is a West Chester garden tour held each September that features the private gardens of the residents of West Chester Borough. During the tour, local artists can be found working in many of the gardens, and following the tour there is a plant sale at Barclay Friends. The Festival of Gardens benefits the horticultural programming at Barclay Friends and is supported by members of the West Chester community who help plan and host the annual event in different sections of the borough each year. 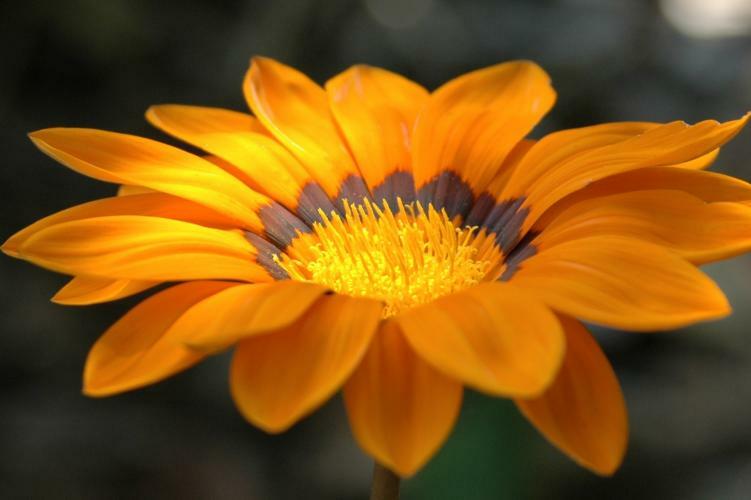 This year’s 9th Annual Festival of Gardens Tour will be held on Saturday, September 7, 2013 from 10 a.m. – 3 p.m. 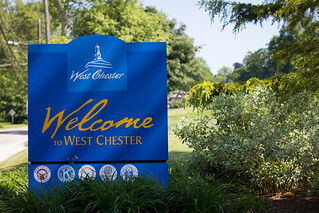 The event will feature 12+ private gardens in the Southwest area of the borough of West Chester. Please visit http://bf.kendal.org or click here to purchase tickets. Tickets are priced at $20 in advance, $25 on the day of the tour. For questions or concerns, please contact the Development Office at 610-918-3433.